Virginia is the majority of this blend. More than 8 different Virginia tobaccos, coming from South America and Far East, are blended with a little Burley just to round off the smoke. 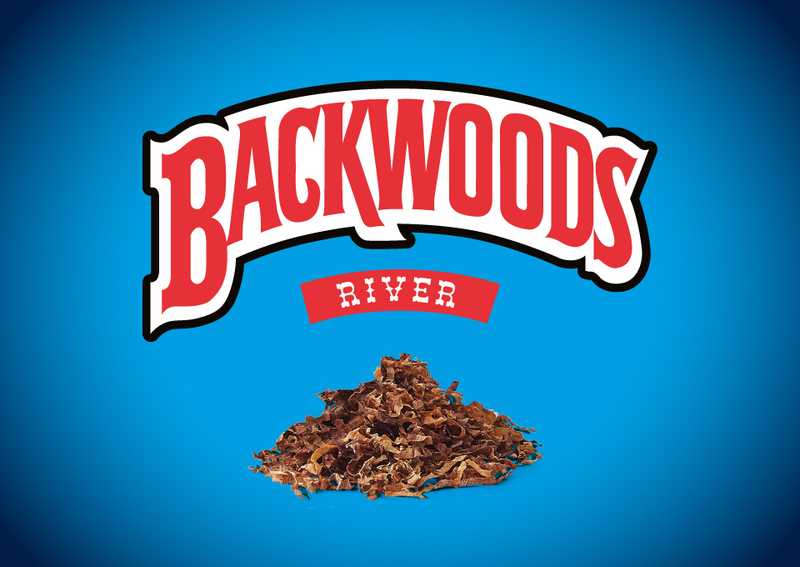 A natural sweet tobacco, not too sweet or dull, just the right amount of what the nature can offer of sweetness. The optimized cut of the tobacco ensures the perfect fill.